 The Youth and Family Ministry supports the spiritual path of the children and families who come to Unity North Spiritual Center. We recognize that there are many definitions of family, and we love and accept them all. All families are welcome.